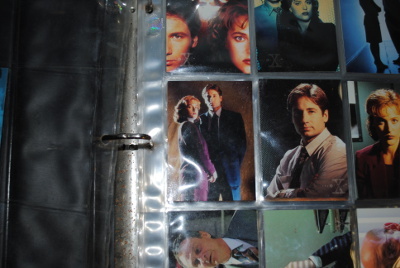 Used Style Binder with Gross X-files Images with Over 70 X-files Trading Cards. Some with Gross Pictures on them. Slight Rust on Binder. Binder has Gross Pictures on Front and Back.